Continuously rising energy costs with no end in sight has driven the research and development team at Standard Patio Doors to develop new energy-efficient products and features. Our sliding patio doors are designed to provide comfortable inside temperatures and humidity levels in the dead of winter and maintain cooler room temperatures in the heat of summer while reducing your energy consumption. 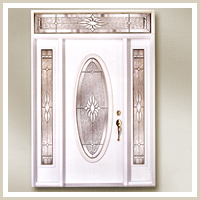 Quality, durability, and elegance are top priorities at Dorplex. 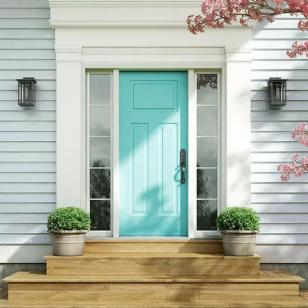 Your entryway gives the outside world a sense of who you are, and their mission is to help you explore your creativity while upholding top quality standards. 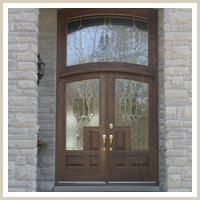 With over thirty years of experience, Dorplex builds entry doors that are built to last and protect your family. 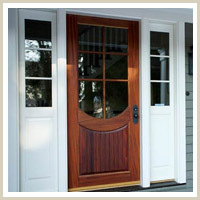 Your home's entrance is where first impressions are made. Where friends are welcomed and fond farewells delivered. That's why every Kohltech entrance system is crafted to add a touch of beauty to your home, while providing the security, choice and performance you need. Made with extreme weather conditions in mind! All products are manufactured with 100% natural solid wood, utilizing only the highest quality lumber available. These products stand the test of time and add warmth and beauty to any home. With so many different styles and looks, we invite you to preview the selection on these supplier websites. We have samples of the most popular pieces and can help you to fine tune your choices with a quick visit to our showroom .